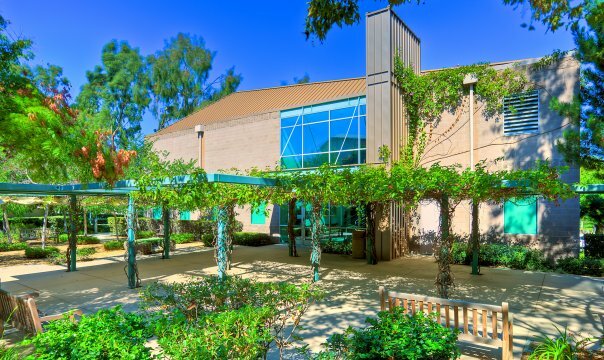 The UC Irvine Center for the Neurobiology of Learning and Memory (CNLM) was established by the UC Regents in 1983 with Dr. James McGaugh as the Founding Director. The CNLM is the first research institute in the world dedicated exclusively to the multidisciplinary study of the basic brain mechanisms that allow us to acquire, retain and use information. The UCI CNLM has been a global leader in learning and memory research and education for over thirty years. From its inception, the CNLM has played a critical role in advancing scientific discovery in the neurosciences. Center researchers have backgrounds and credentials in a variety of research disciplines (neuroscience, psychology, chemistry, anatomy, pharmacology, molecular biology) that influence their approaches to the study of learning and memory. Using state-of-the-art neuroscience techniques, they investigate the formation, maintenance and retrieval of memory across all levels of analysis, from studies of molecular and cellular processes in the brain to studies of memory in behaving animal and human subjects. Work at the CNLM has direct impact on real world applications such as education, technology, and brain health. In its thirty-year history, the UCI CNLM has educated hundreds of graduate and postdoctoral researchers and thousands of undergraduate students. This education has prepared them to make their own contributions to this field of knowledge and to teach future generations of scientists. Former graduate students and postdoctoral researchers in the CNLM hold positions of leadership in neuroscience across the globe and have exponentially multiplied the impact of the Center in the field.